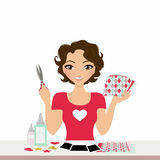 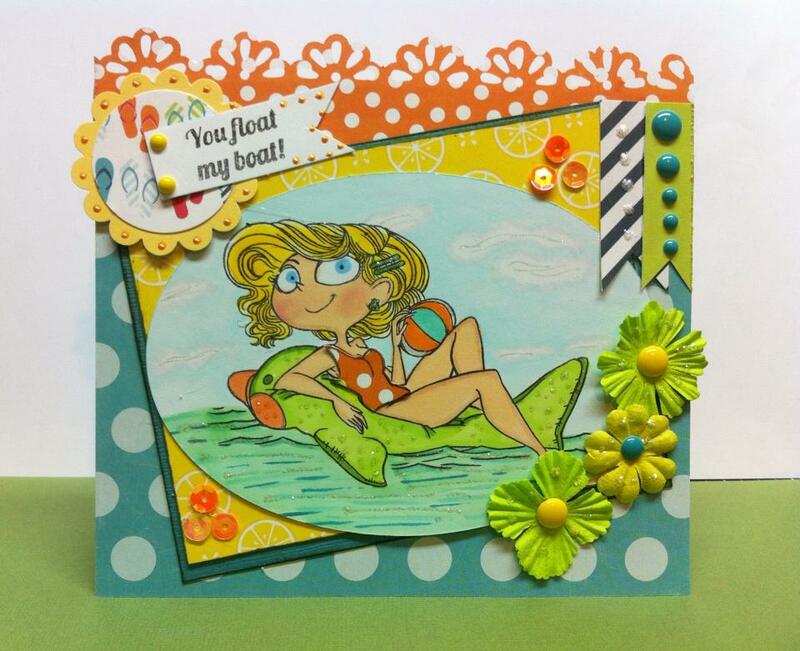 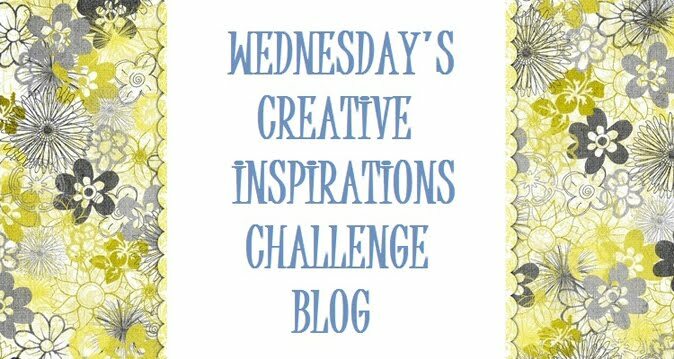 Today I am showcasing, Charlotte from the Close To My Heart collections. 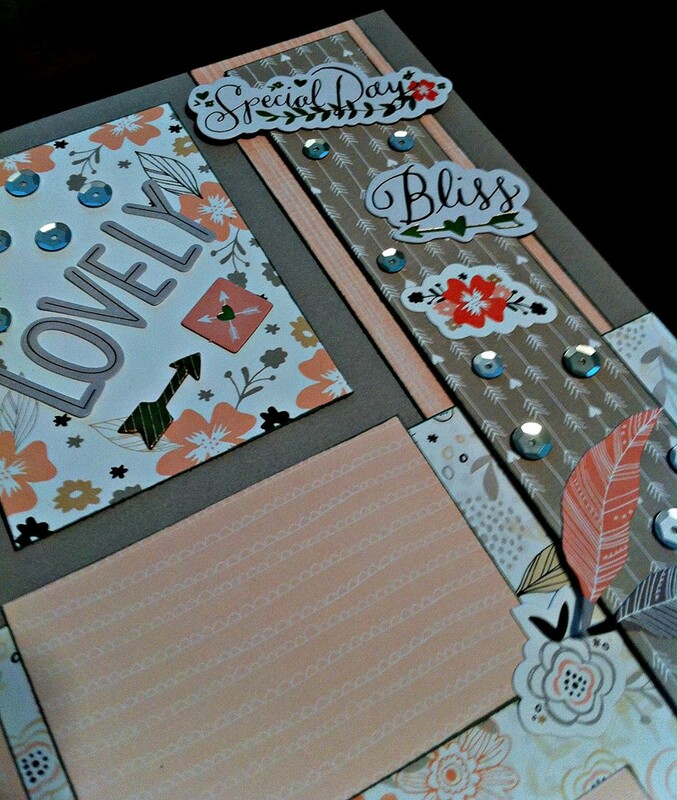 I just love the soft peach and grey tones of this paper collection. 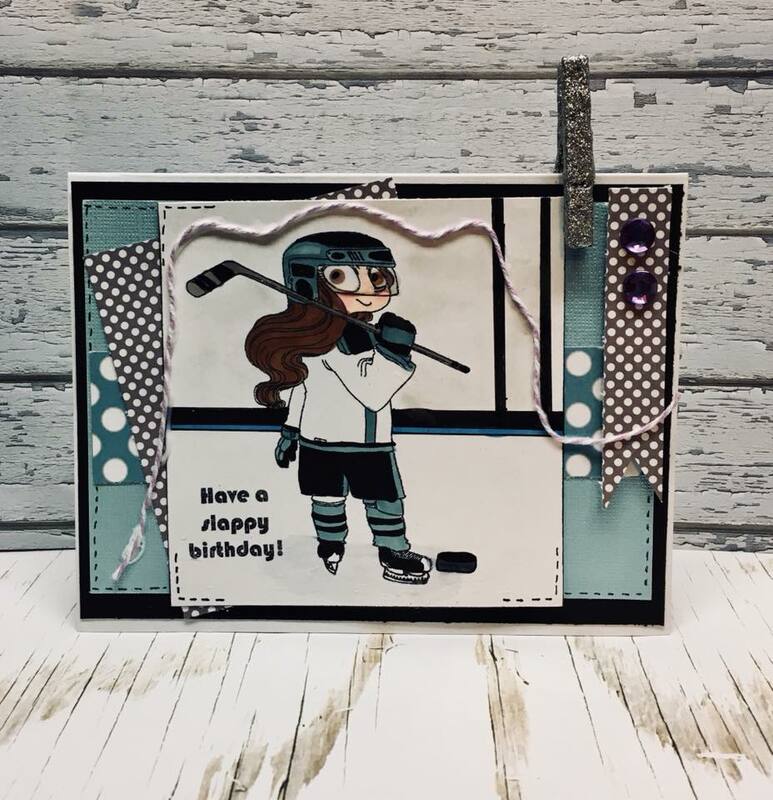 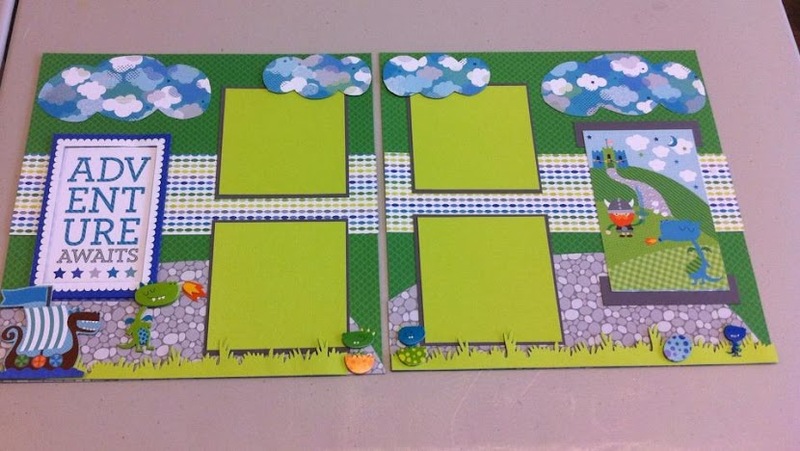 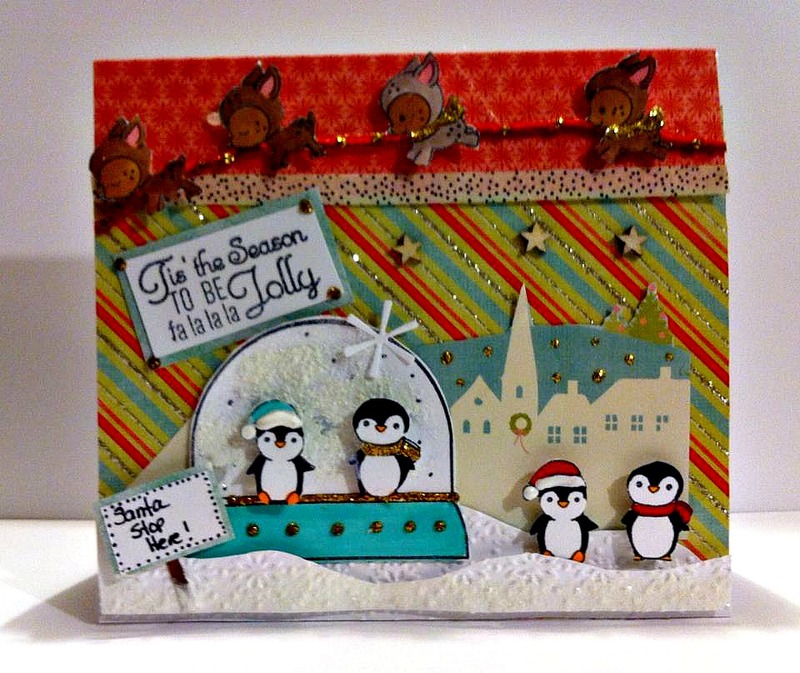 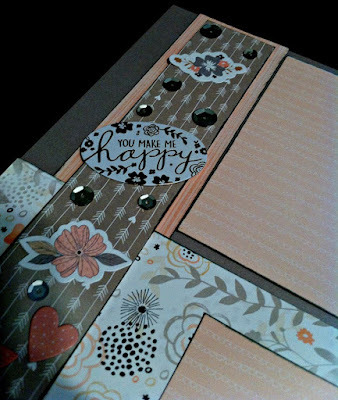 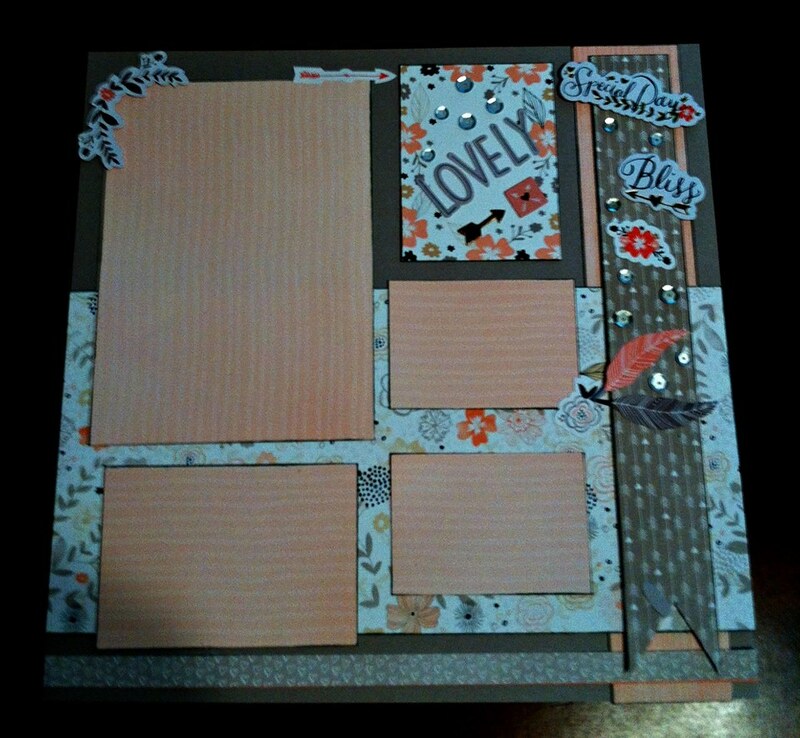 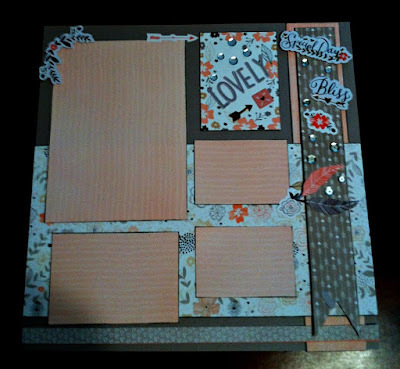 Workshop on the Go, is a fun way to have the paper, cardstock and embellishments are ready, "to go," so you can create a lovely layout. 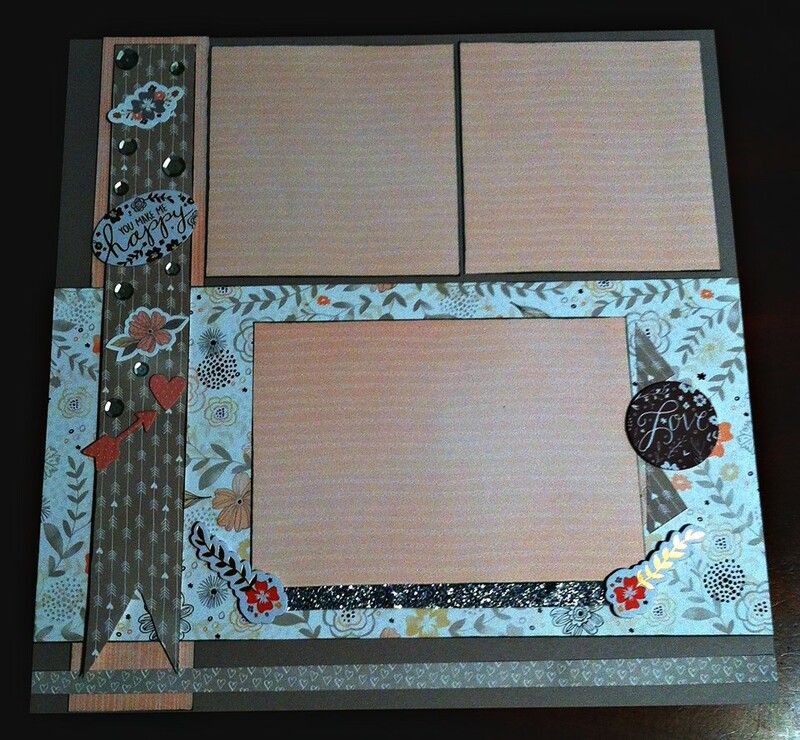 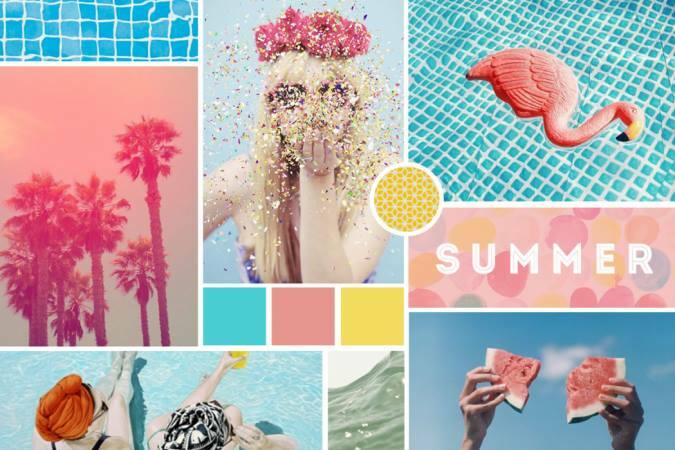 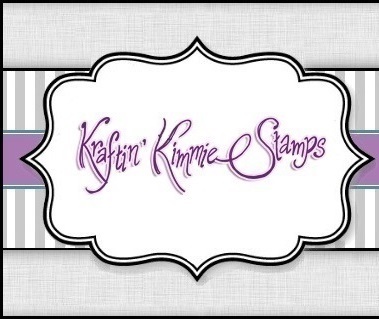 Recreate this layout for a wedding or just simply a Happy layout for your albums.